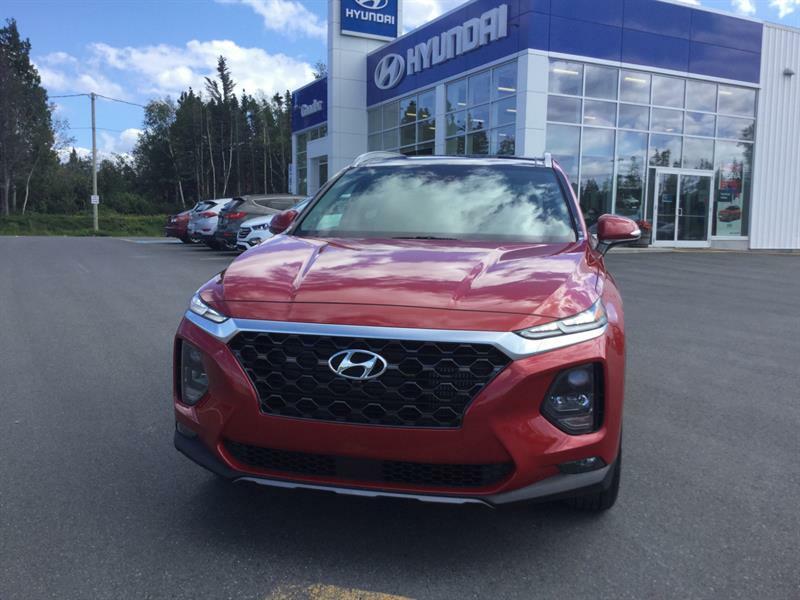 Hyundai has been revolutionizing the automotive market for several years now with its expertise. 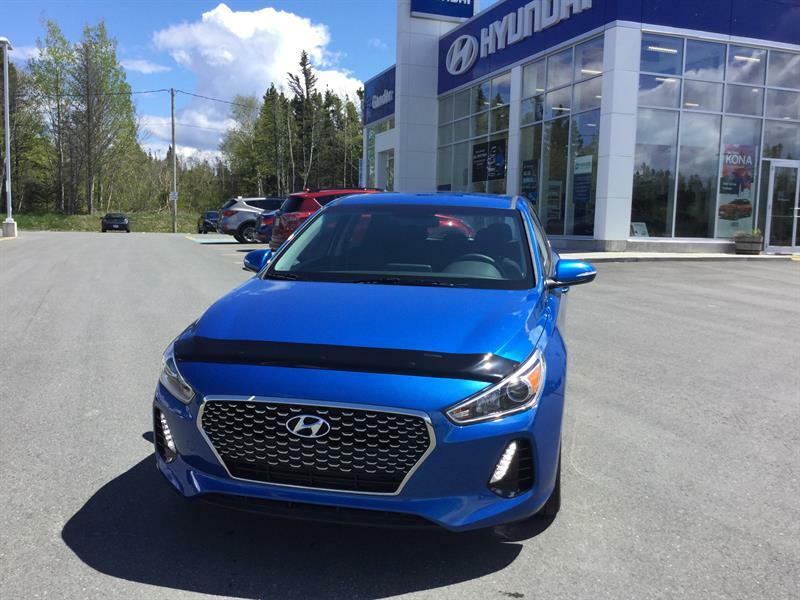 That is why Gander Hyundai is proud to be a Hyundai partner. 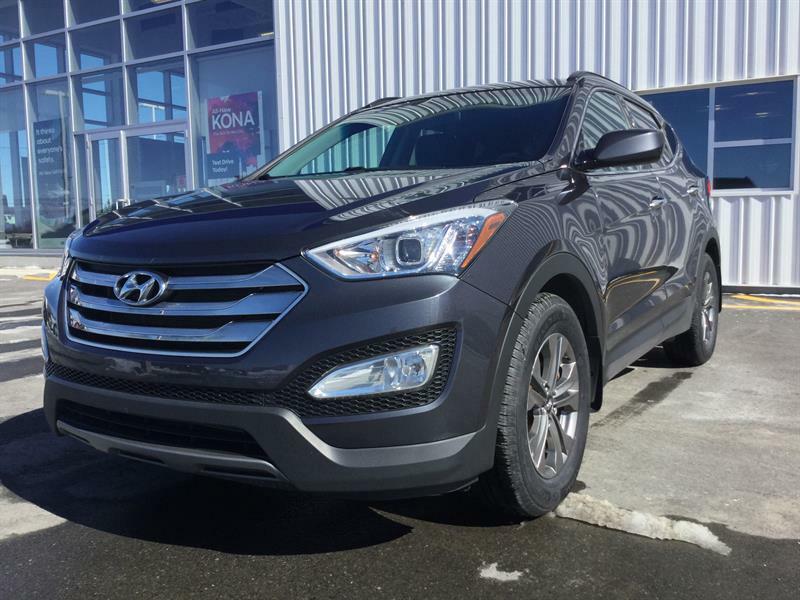 We present new and pre-owned models of Hyundai cars that have all the features to meet your travel needs. 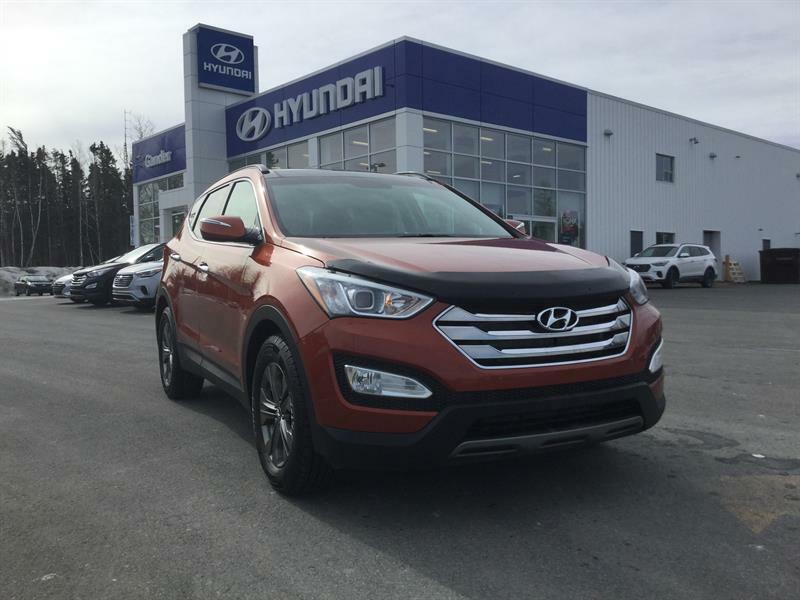 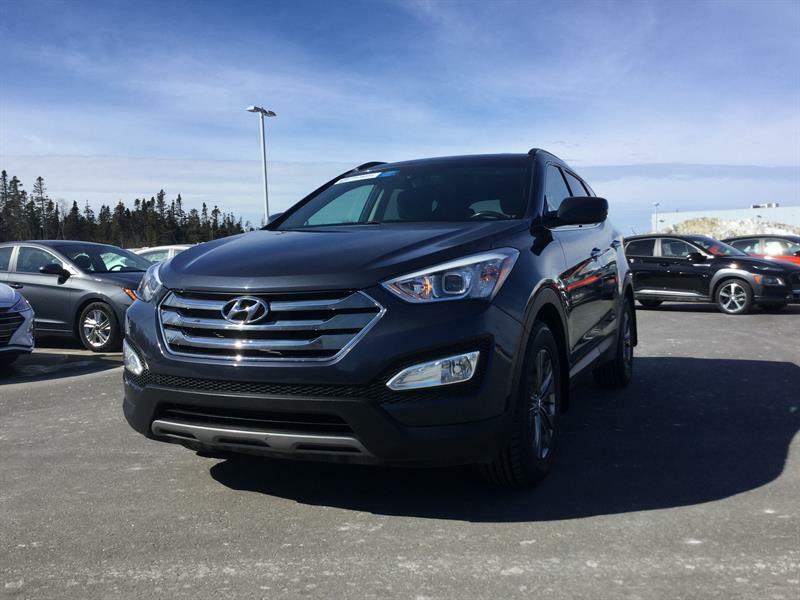 Gander Hyundai is your ultimate pre-owned Hyundai dealer for sales in Newfoundland. 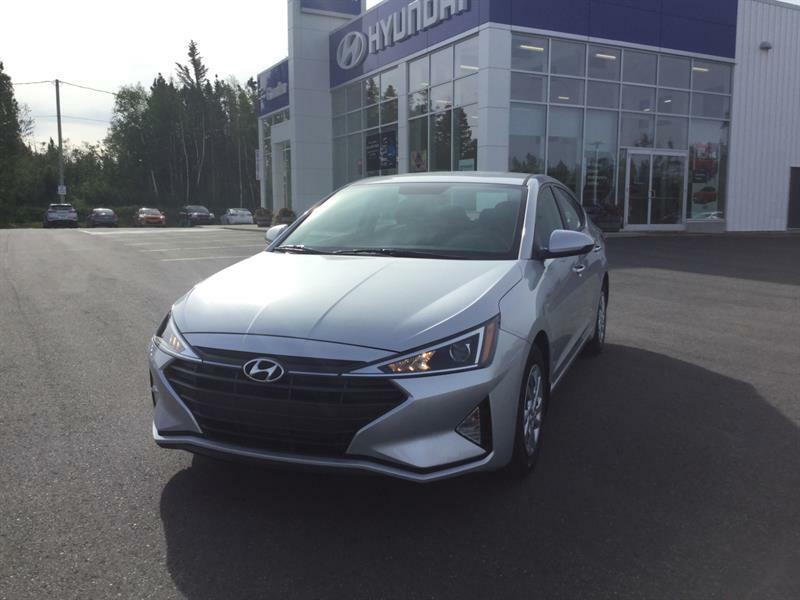 Discover our pre-owned Hyundai models such as the Hyundai Accent, Elantra, Veloster, Sonata, Genesis, Tucson, Equus and Santa Fe.. 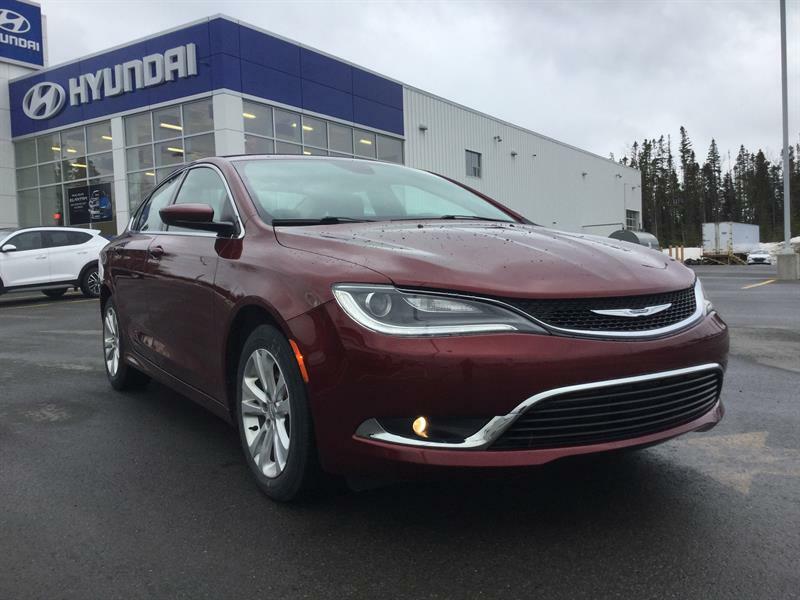 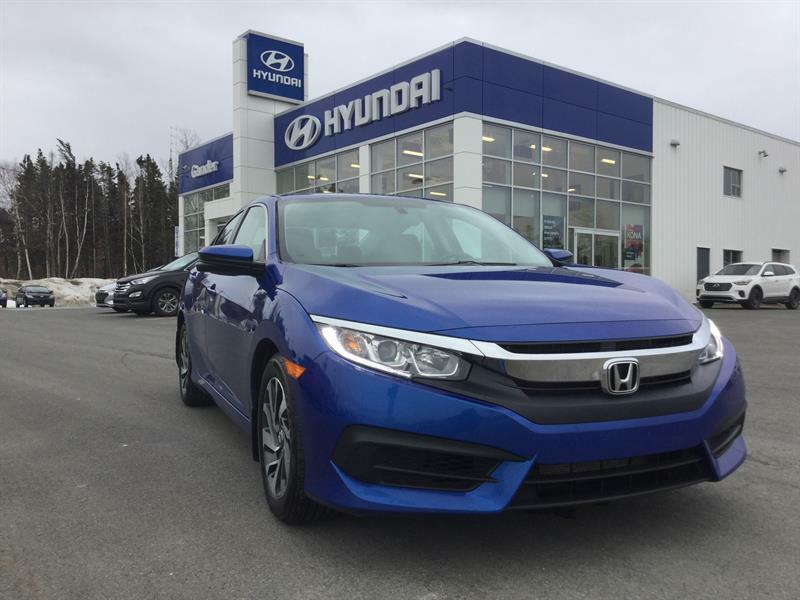 Discover our large inventory of certified previously loved cars. 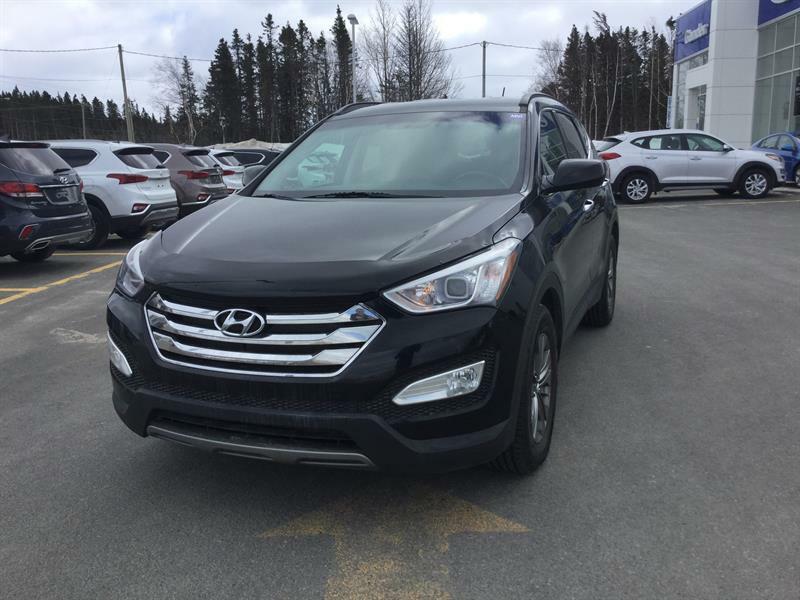 To maintain high quality standards, Gander Hyundai is always based on a strict policy of selecting its Certified Pre Owned Hyundai's. 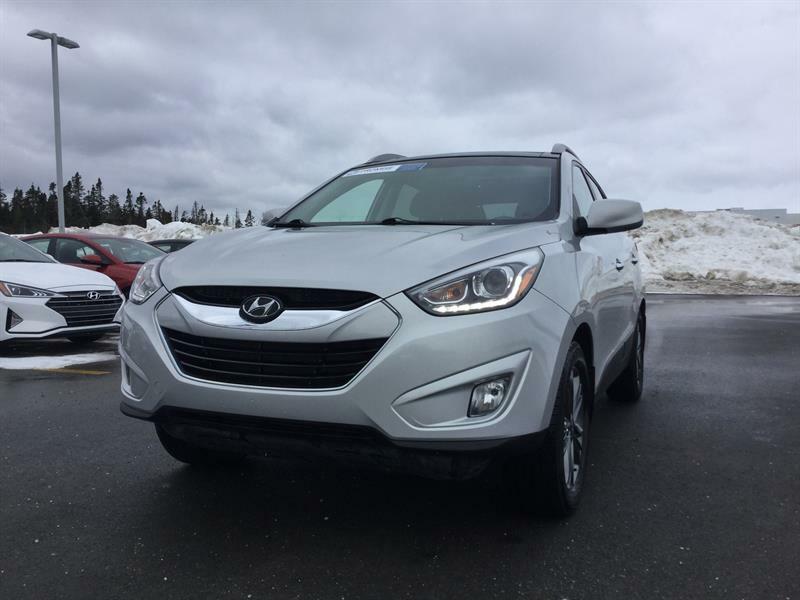 Each selected car must have low mileage, must first go through a series of tests and inspections before being presented on our inventory. 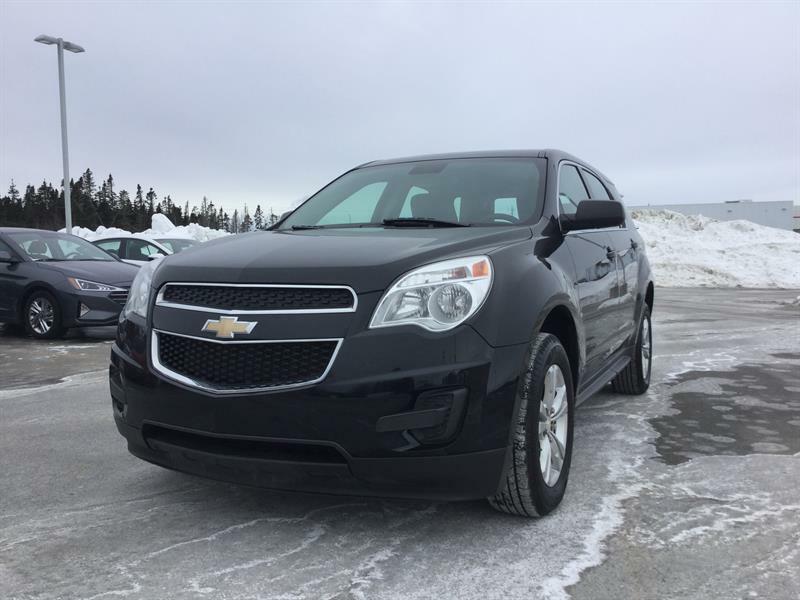 If necessary, repairs will be carried out by experts certified by the manufacturer. 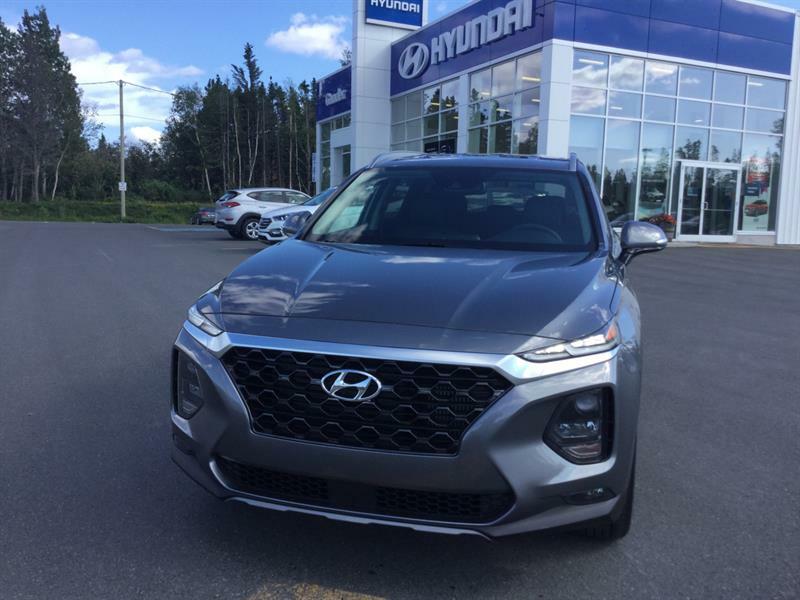 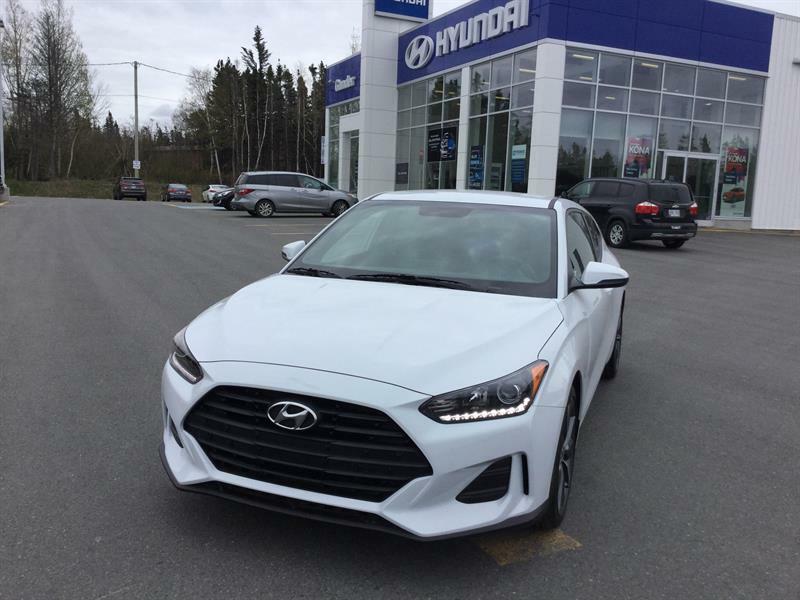 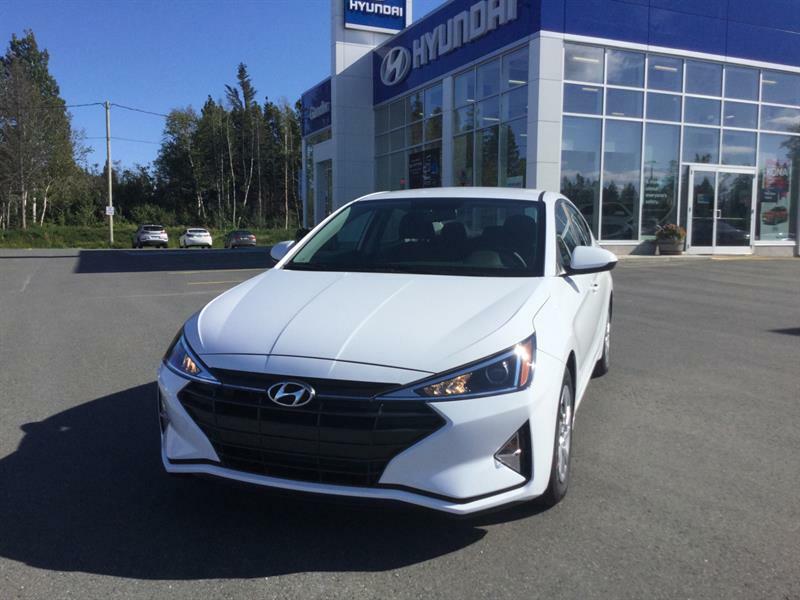 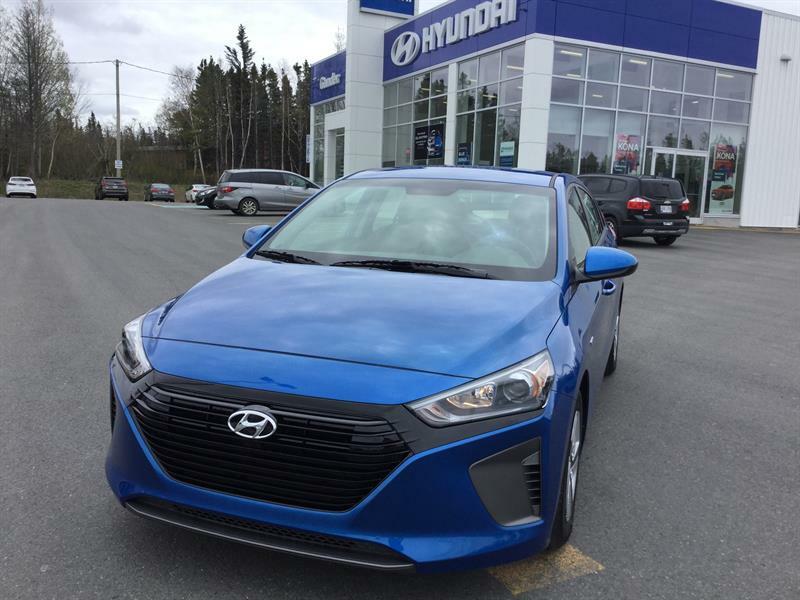 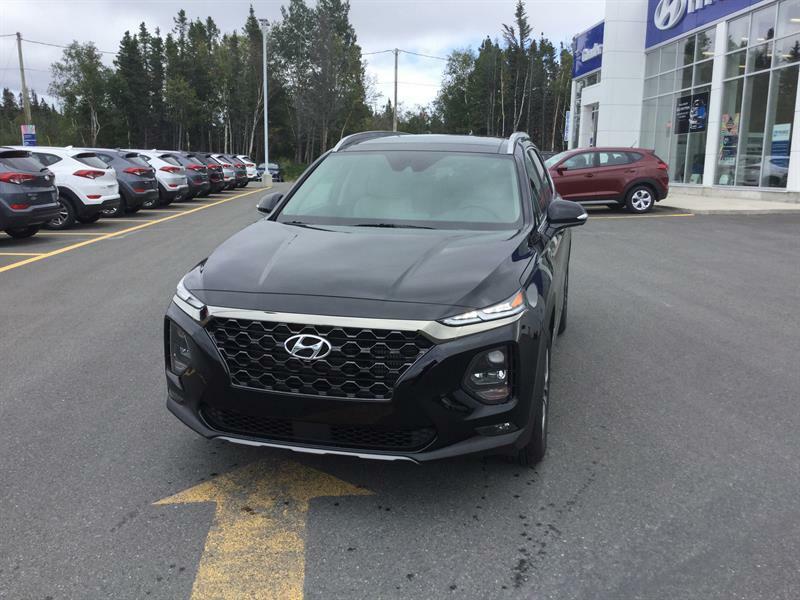 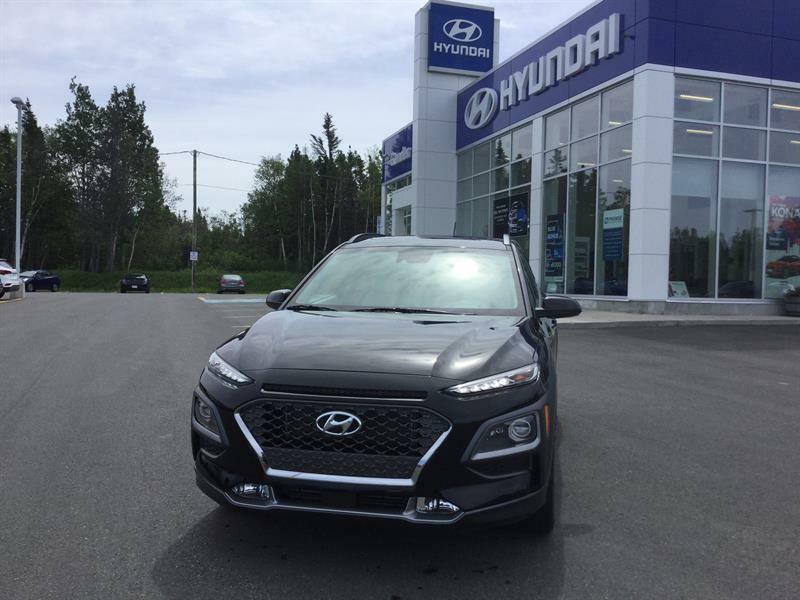 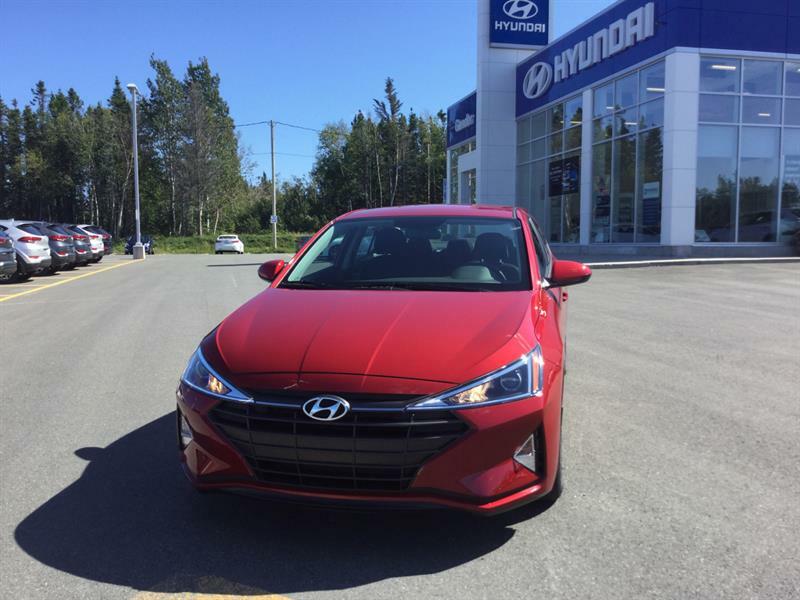 Gander Hyundai can guarantee its Certified Pre Owned Hyundai's with up to a 3 yrs/60000km warranty that can provide peace of mind for your purchase. 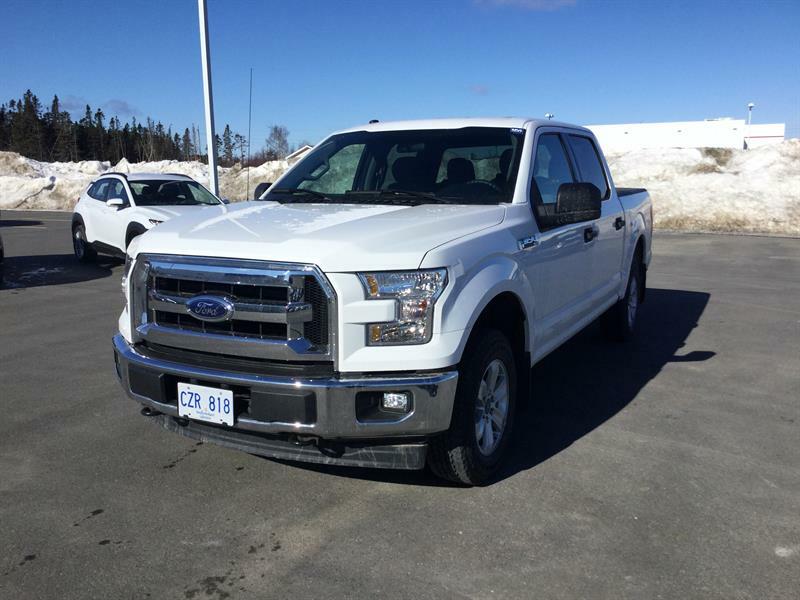 Financing Apply for financing now !